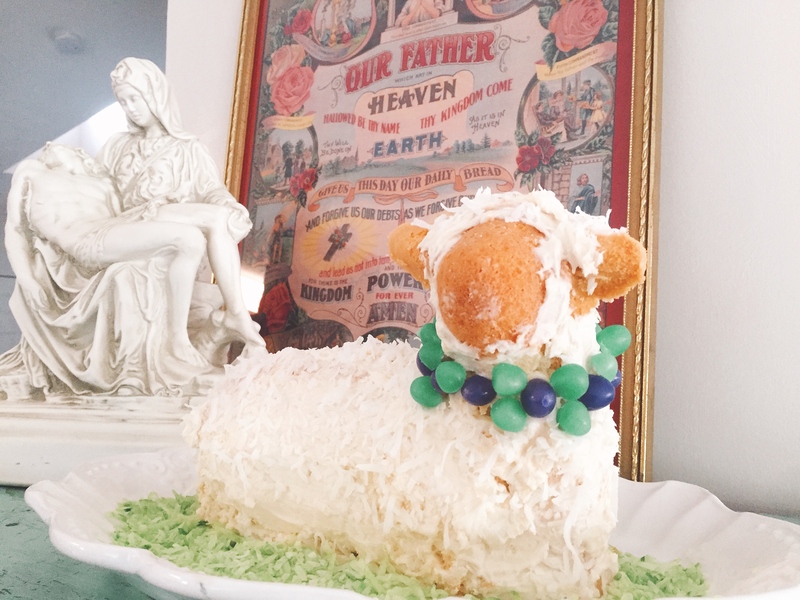 A few weeks ago, I declared a new Easter brunch tradition of always having a lamb cake. Of course, I had never made one. I’ve done this sort of thing before with Christmas cinnamon rolls—and I’m proud to say that tradition is 3 years strong ((fist bump))! I love cooking with cast iron (particularly Griswold), so I’ve been pickin’ in the appropriate places (flea markets, consumer malls, relative’s garages, auctions, and eBay) for such a mold with no luck. I’ve ordered one that is aluminum—surely a cinch to clean, has no need of seasoning, and is just all-around easier… and I’m still disappointed that the tradition-to-be isn’t in cast iron. I’ve scoured through recipes, made store lists, even initiated pound-cake practice-runs. Needless to say, if I ever actually had difficulty falling asleep at night, I’d be counting sugar dusted sheep. Remember the verse about how a little yeast leavens the whole batch of dough? “Clear out the old yeast, so that you may become a fresh batch of dough, inasmuch as you are unleavened. For our paschal lamb, Christ, has been sacrificed. Therefore let us celebrate the feast, not with the old yeast, the yeast of malice and wickedness, but with the unleavened bread of sincerity and truth,” (1 Corinthians 5:7-8). In the time of Paul, there was a Jewish custom of sweeping out all the leavened bread crumbs from one’s house before preparing the Passover meal. Sounds like some intense Spring cleaning, right? 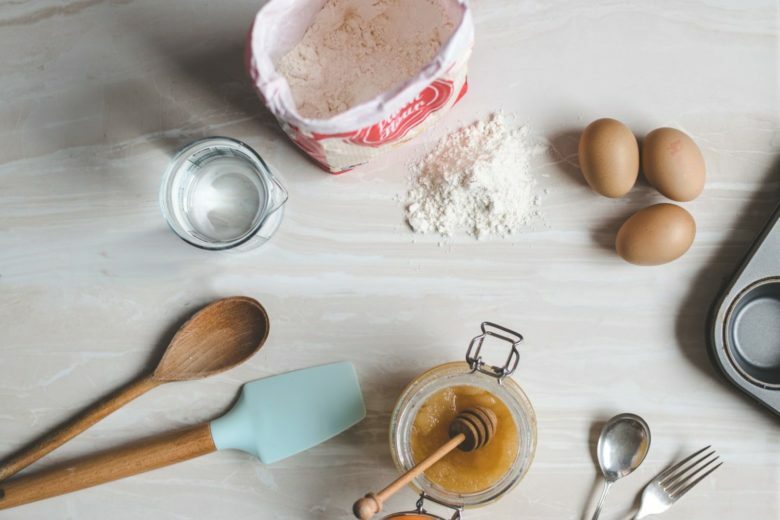 Think of it more as symbolic today: we (believers in Christ) are already a new batch of dough, but that doesn’t mean we shouldn’t strive for holiness. We aren’t capable of “cleaning” ourselves… Actually, my favorite Lenten verse is: “Create in me a clean heart, O Lord, and renew a steadfast spirit within me,” (Psalm 51:10…emphasis mine). It is Christ who makes all things new (Revelation 21:5). When we accept Him as savior, the blood of the lamb purifies us from all sin (1 John 1:7). But also in the words of Paul, “What shall we say, then? Shall we go on sinning so that grace may increase? By no means! We died to sin; how can we live in it any longer?” (Romans 6:1-2). What’s that mean for you and me? Well, it just so happens to be Holy Week: the perfect time to pray that we do a better job of filling the mold as a child of God (1 Peter 1:15). Pray that Christ is always on our minds, on our lips, and in our hearts. This week specifically, recall His agony in the garden, the scourging at the pillar, the crowning with thorns, the carrying of the cross, and the crucifixion. Be strengthened for the journey and the tasks of life by His humble, all-loving, sacred heart. And remember, dear friends, Sunday is a day of celebration! It’s April Fool’s for Satan. The tomb is empty! He is risen! Our Savior lives! ….Cake, anyone? **Oh, and hey ewe!… if you happen to see a good lamb mold, I’m still in the (cast iron) sheep market. “The one who sat on the throne said, ‘Behold, I make all things new.’ Then he said, ‘Write these words down, for they are trustworthy and true.’” (Revelation 21:5). 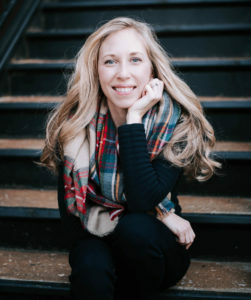 “But if we walk in the light as he is in the light, then we have fellowship with one another, and the blood of his Son Jesus cleanses us from all sin.” (1 John 1:7). “But, as he who called you is holy, be holy yourselves in every aspect of your conduct,” (1 Peter 1:15). All the cake has been eaten… and they were delicious! I ended up making 2 for different brunches… one was a buttercream/coconut frosting and the other a lemon/coconut glaze. I still can’t decide which was my favorite. Hope everyone had a wonderful Easter! He is risen! Thank you! I don’t know what I’d do without mine! 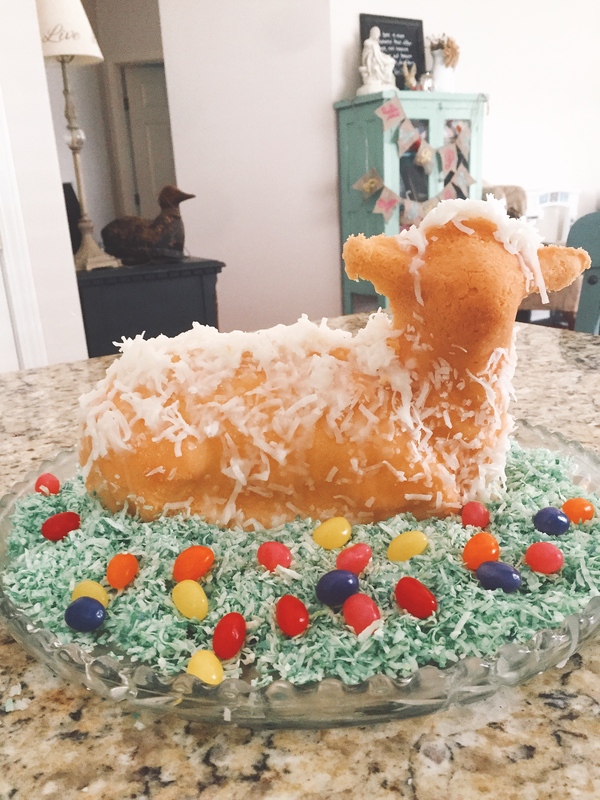 My grandmother always makes a lamb or bunny cake for Easter! Such a fun tradition! A neat idea! Can’t wait to see the cake! I’ve never had lamb cake before but it sounds delicious as do your Christmas Cinnamon Rolls! What a fun tradition, I can’t wait to see how the cake turns out!!! That’s what I’m discovering! Heads falling off and tipping over … argh! I have a cast iron skillet, but I haven’t used mine yet. *hides eyes* I want to see how the cake turns out! !